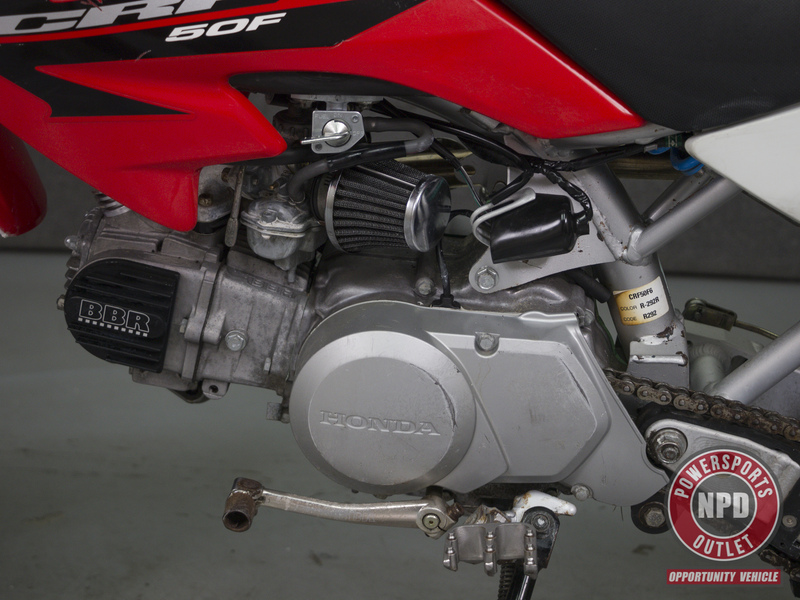 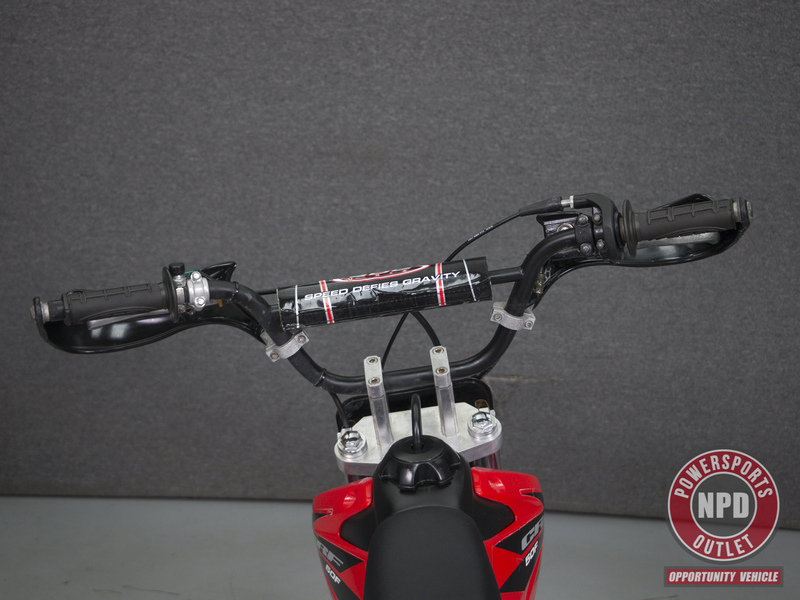 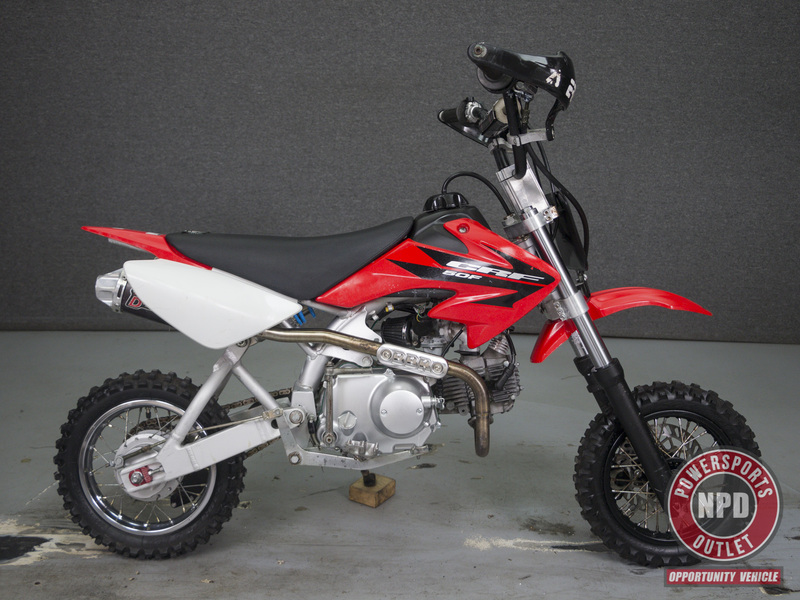 This 2006 Honda CRF50 has been detailed and undergone a safety inspection. 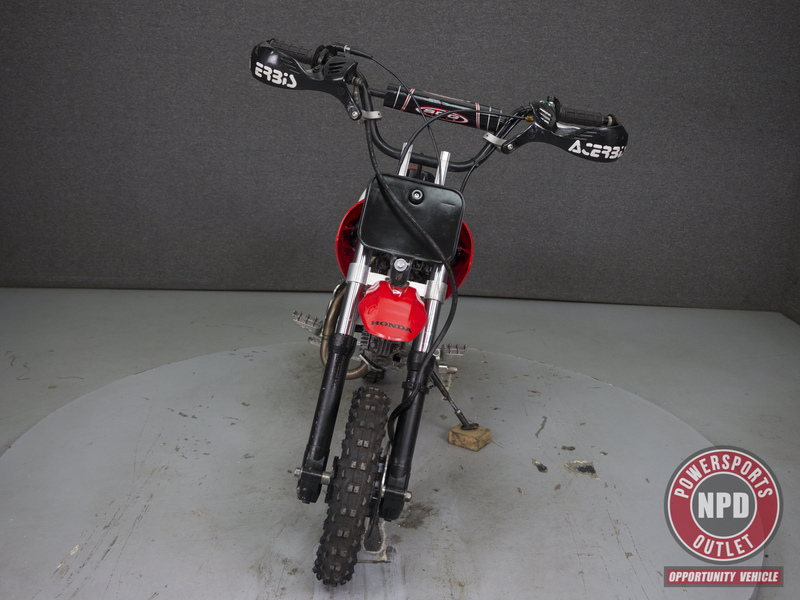 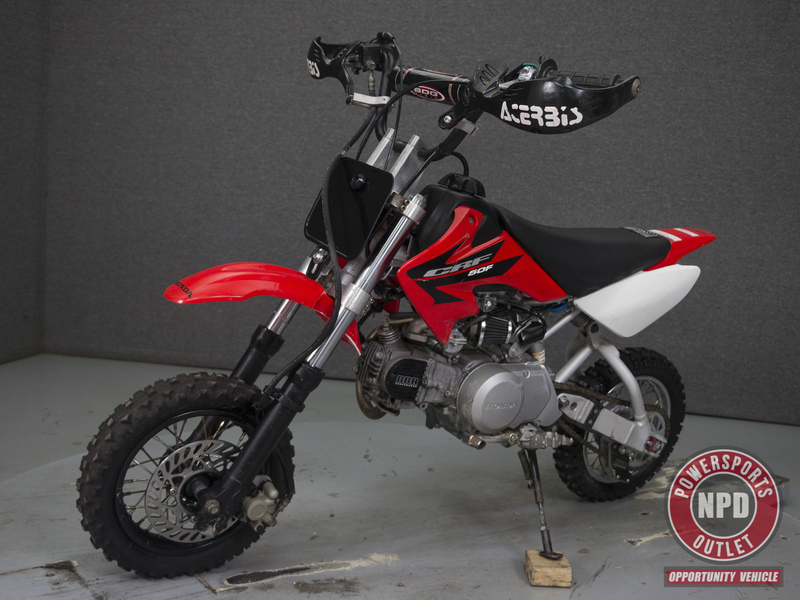 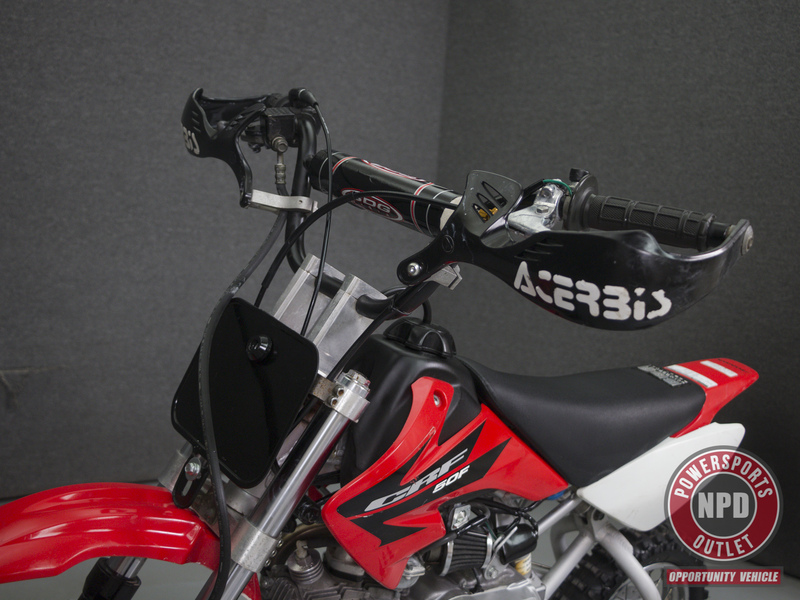 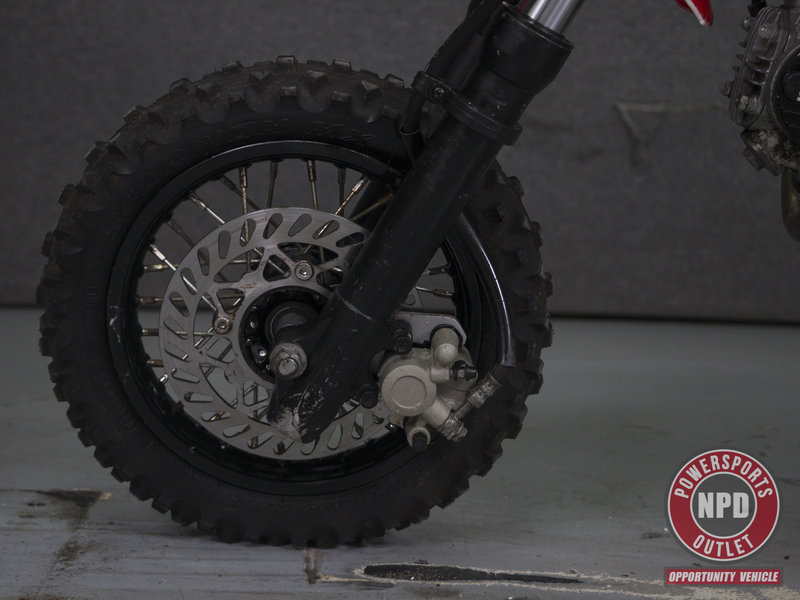 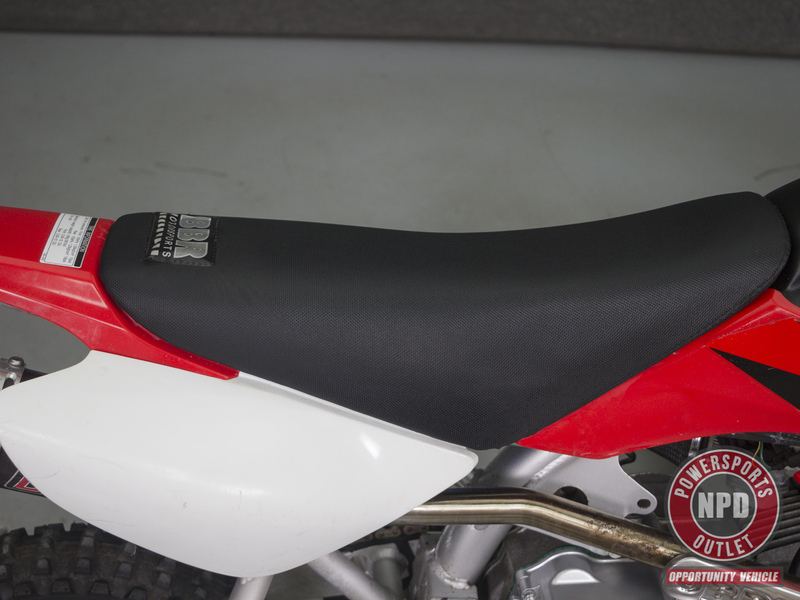 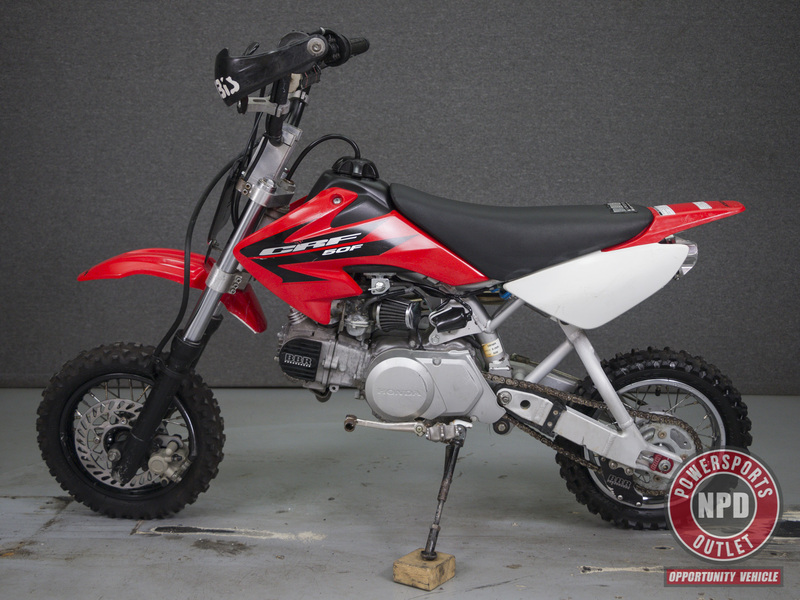 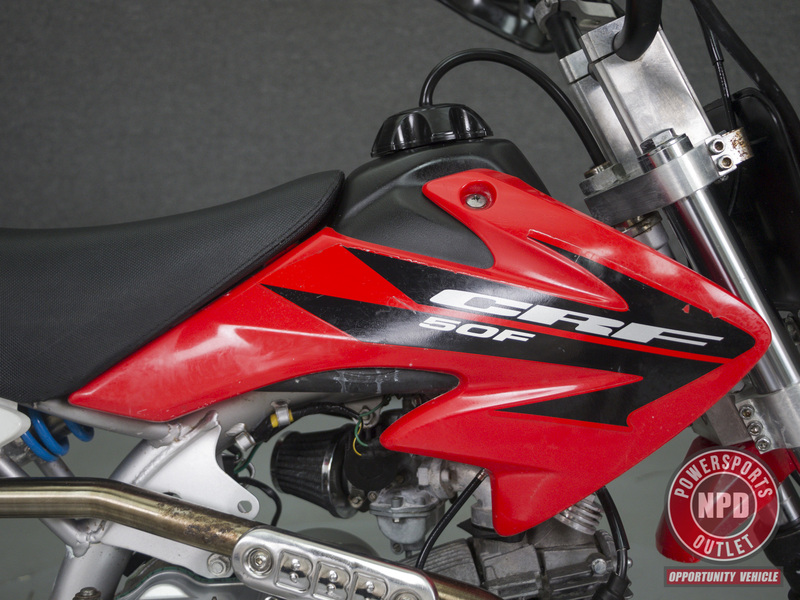 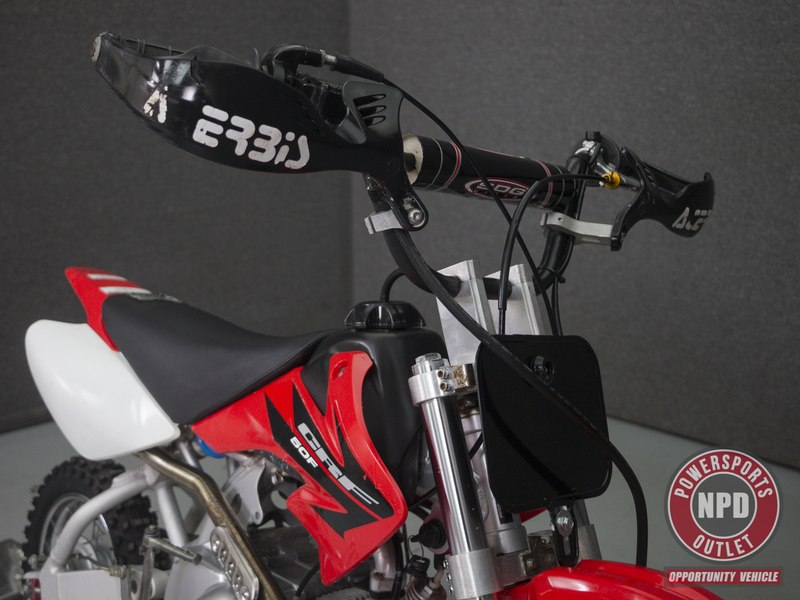 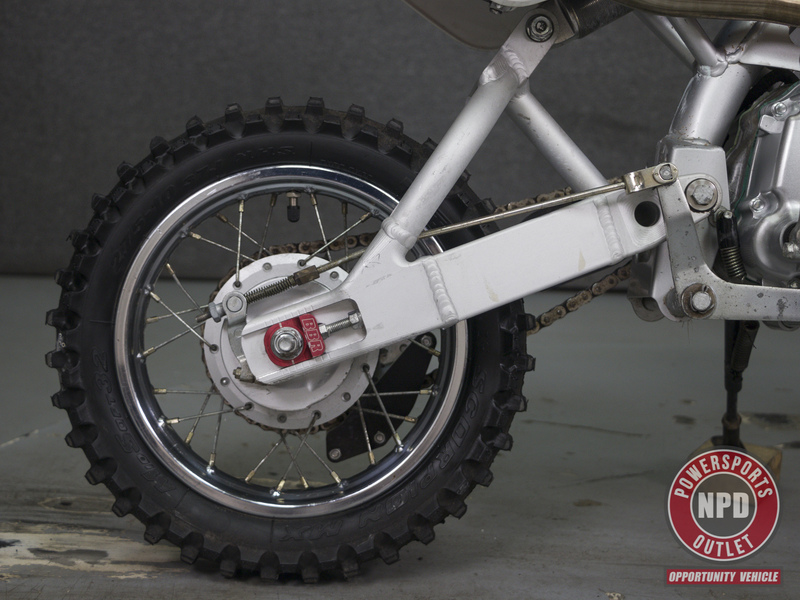 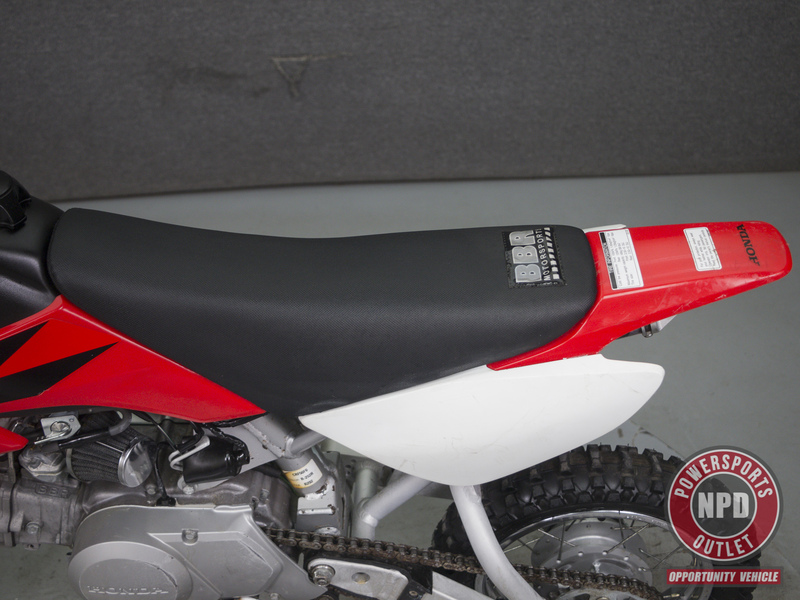 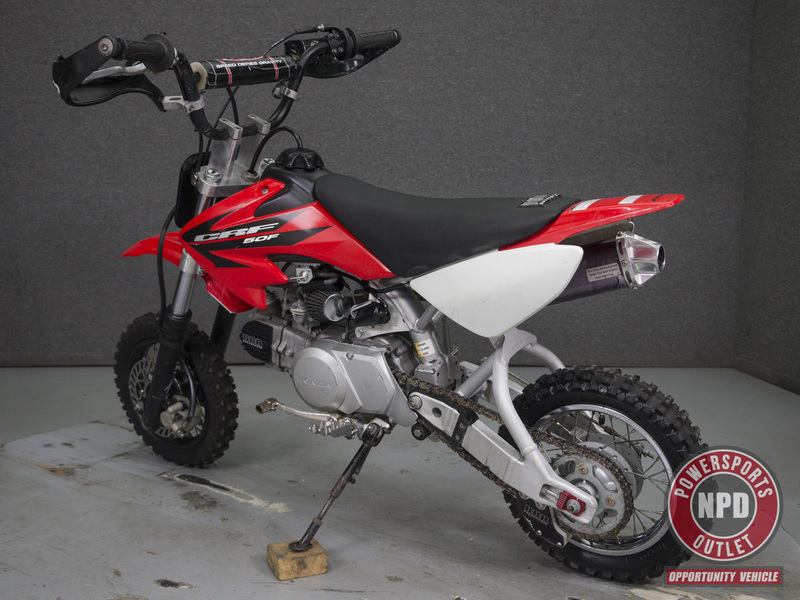 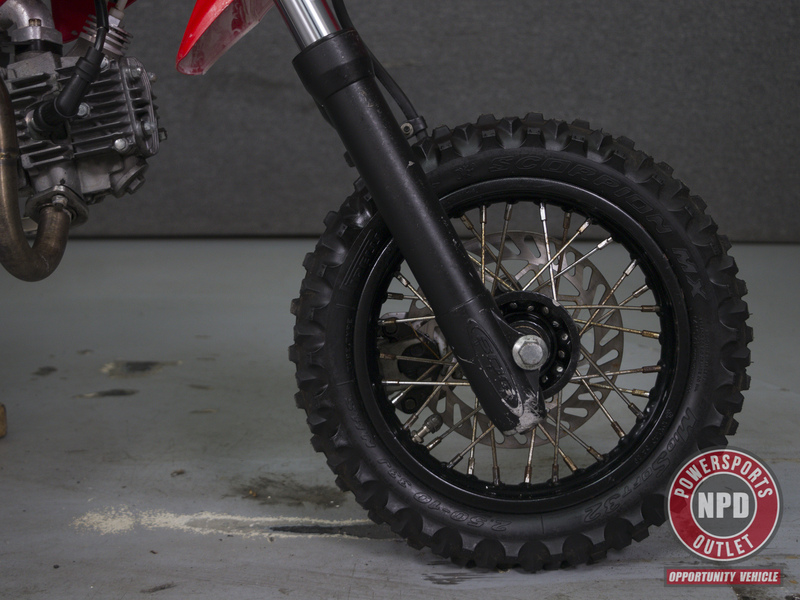 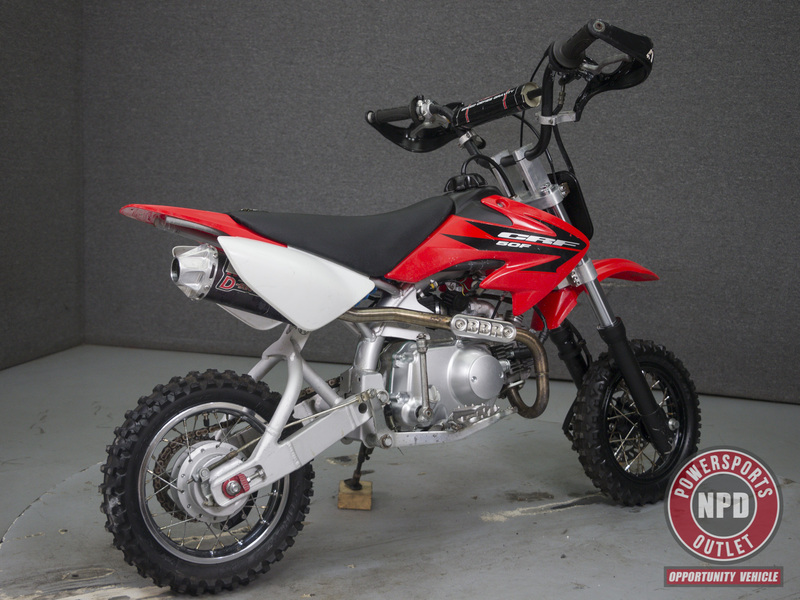 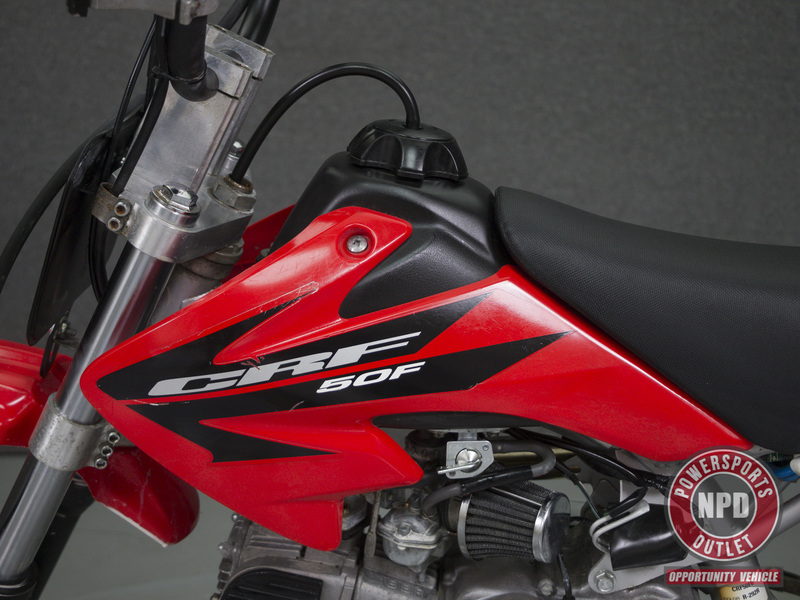 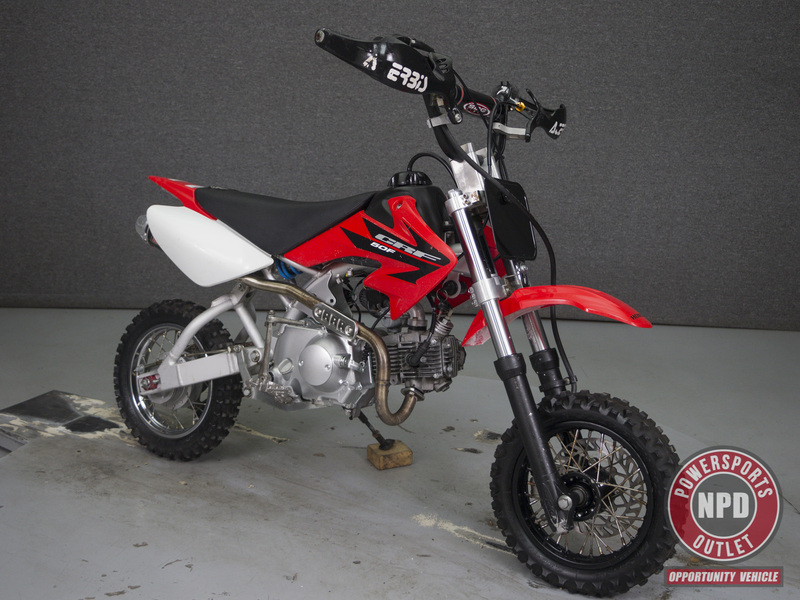 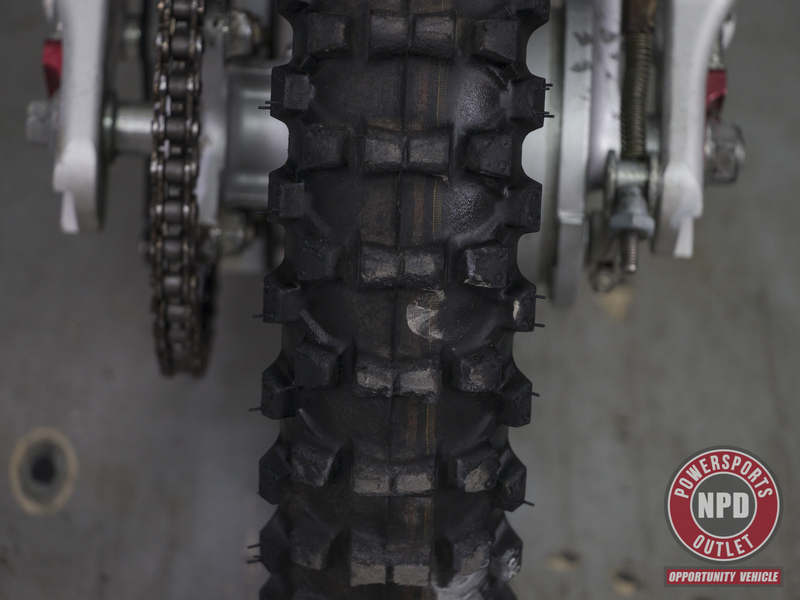 Powered by an upgraded 88cc engine with a 3-speed transmission with a clutch kit, the CRF50 has a seat height of 21.6" and a dry weight of 104 lbs. 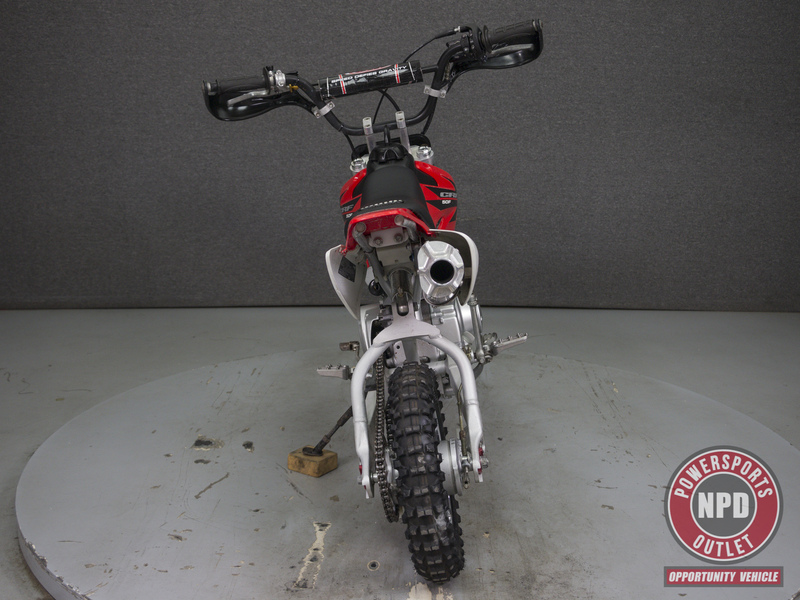 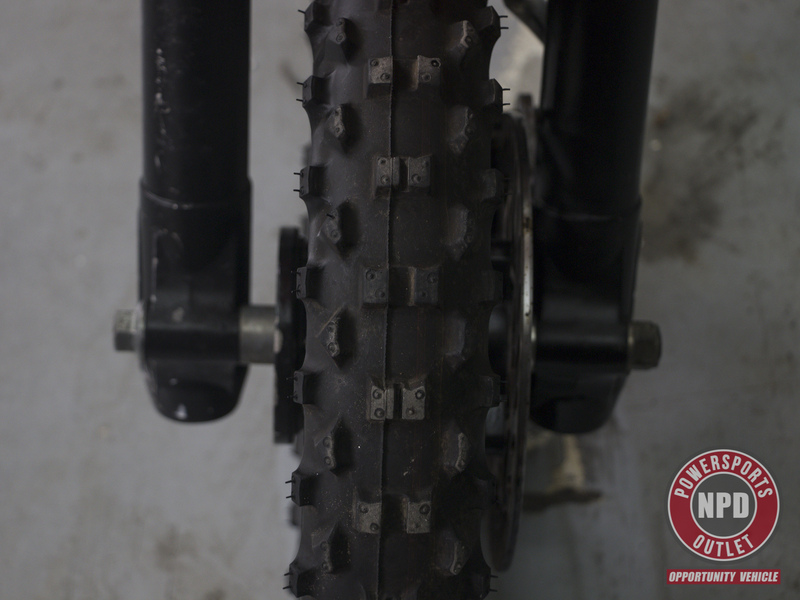 It has been upgraded with a BBR Swing arm, a BBR Exhaust, a BBR 88CC big bore kit, an SDG front end, a Trail Bikes manual clutch kit, Foot pegs, a BBR tall seat, Acerbis hand guards, and Tall rear shocks.